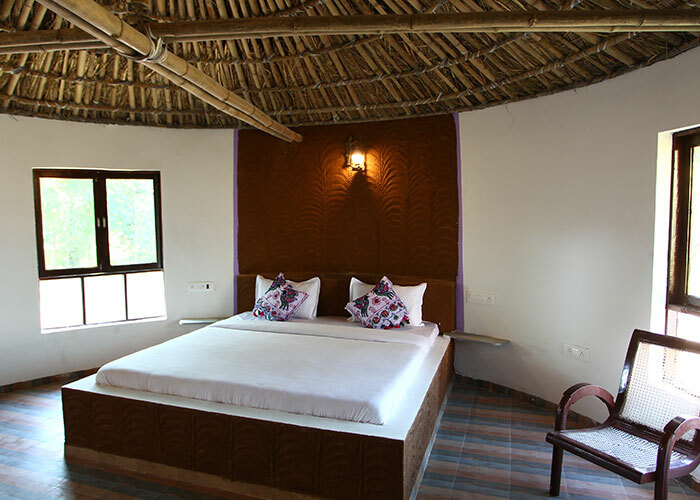 The cottage room is our attempt of helping our guests experience their roots while enjoying fine amenities and luxury. 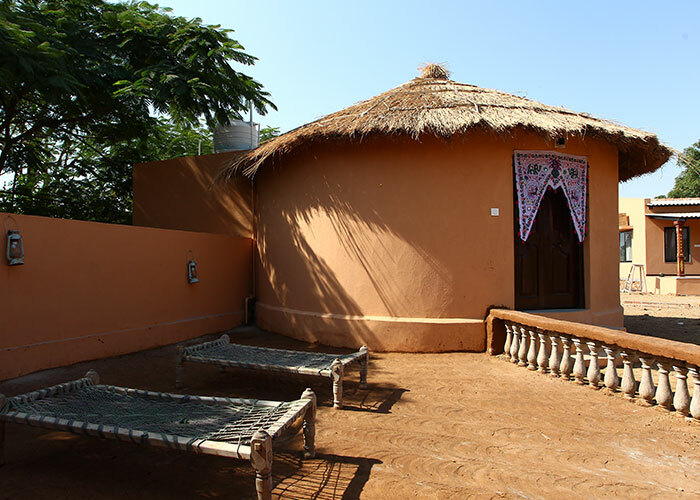 The room is equipped with all modern amenities to serve your needs while providing an experience of a rural culture and lifestyle. The room’s window opens up to a beautiful courtyard and gardens to soothe your eyes while the araavali mountain range rests as a backdrop. 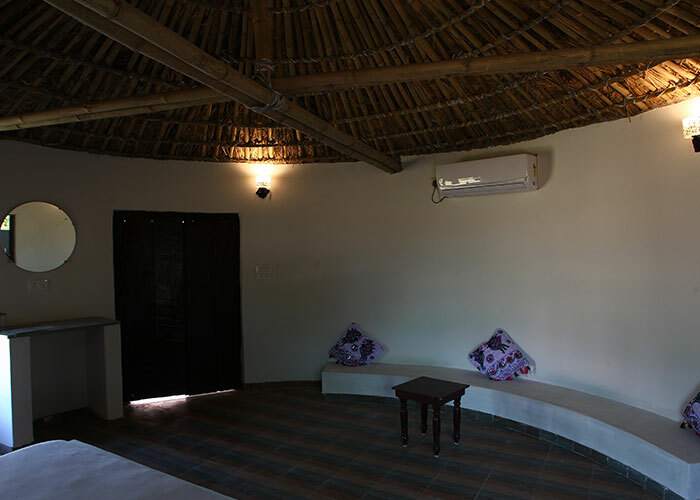 The sitting area outside the room is equipped with traditional setting to complement the rural experience.